I am making progress on the stack of books I received as Christmas presents. A couple of nights ago, I picked up The Kid: The Immortal Life of Ted Williams, the latest biography of baseball’s last player to hit .400. This version is by Ben Bradlee, Jr. and is 775 pages long, not counting the appendices, notes and index. I must confess that I start this book with a measure of curiosity about what else there is to discover about the Splendid Splinter, especially since one of Bradlee’s former colleagues at the Boston Globe, Leigh Montville, wrote a fantastic biography of Williams back in 2004 entitled Ted Williams: An American Hero. 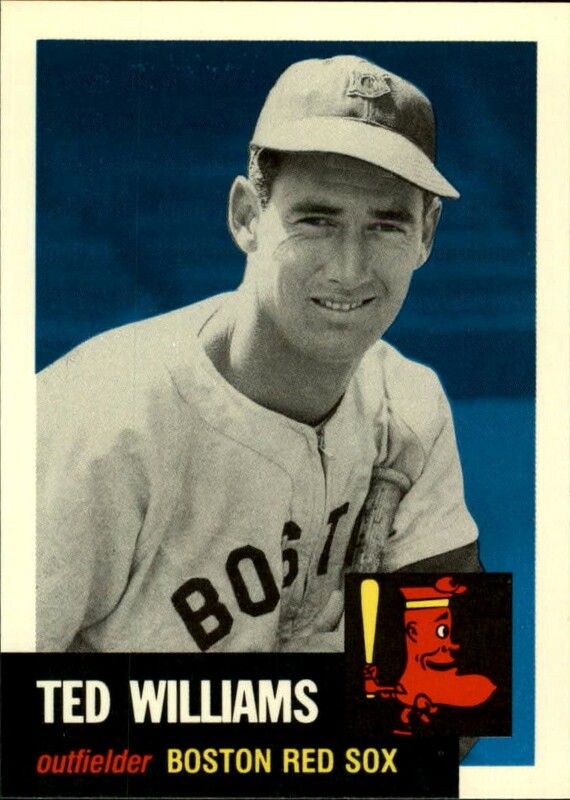 As Montville pointed out in his book, and I’m sure Bradlee will cover in his, many myths follow Ted Williams. There is a story of Williams’s first Spring Training with the Boston Red Sox involving slugger Jimmie Foxx taking batting practice. Someone supposedly said to Williams, “Wait ‘til you see Jimmie Foxx hit.” To which Williams supposedly replied, “Wait ‘til Jimmie Foxx sees me hit.” Montville could find no one who actually heard this exchange. Ty Cobb may have hit for higher average, and Babe Ruth with more power, but nobody combined power and average the way Williams did. 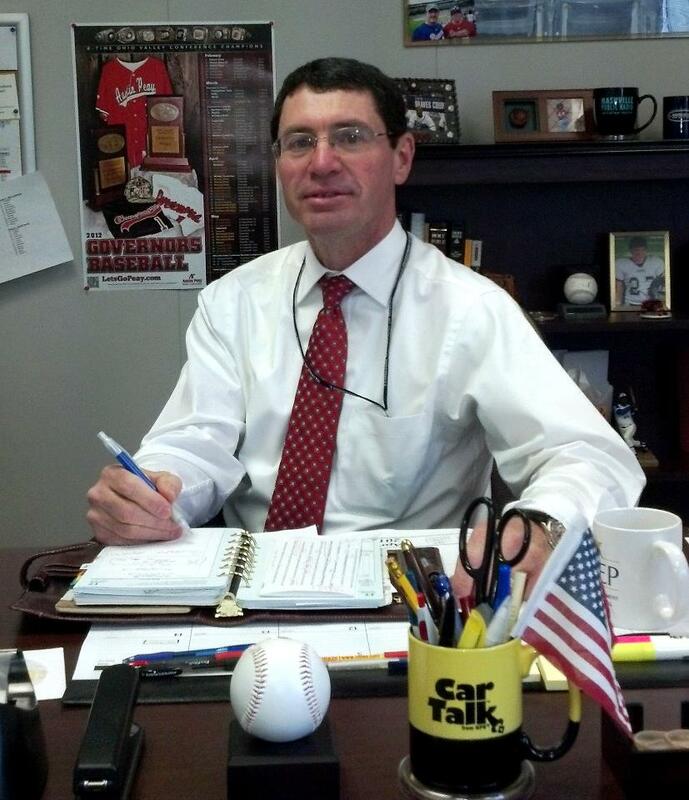 It is simple enough to verify that Cobb hit for a higher average–.366 life time to Williams’s .344. 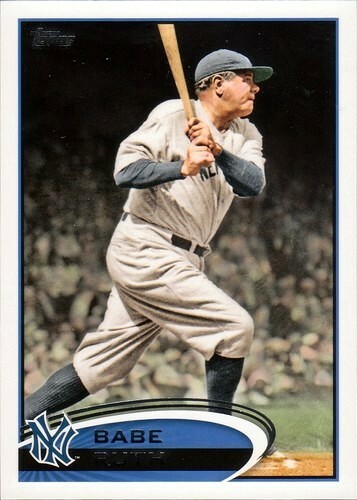 And Ruth, with his 714 home runs to Williams’s 521, obviously confirms that the Big Bambino hit with more power. But for Bradlee to state that “nobody combined power and average the way Williams did” is just plain nonsense. As I just mentioned, Williams hit .344 in his career and he was the last of the .400 hitters, topping that mark with a .406 average in 1941. But Ruth finished his career with a .342 batting average; if my math is correct, that’s two points lower than Williams. Williams possibly gets more notice as a player who hit for higher average due to his .406 season. 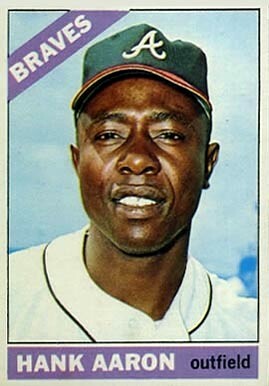 But Ruth had eight seasons in which he hit .350 or better, including six seasons where he hit over .370. While it’s true that he never hit .400, he hit .393 in 1923. Williams had five seasons in which he hit .350 or better, including two where he hit over .370. Even if you give Williams credit for the 1952 (4-10, .400) and 1953 (37-110, .407) seasons, he still falls short of Ruth’s accomplishment. Ruth’s on-base percentage was eight points lower than that of Williams (.474 to .482). But Ruth topped Williams in slugging percentage (.690 to .634) and, in the new category of OPS (on-base + slugging), Ruth outdistanced Williams 1.164 to 1.116. Both Ruth and Williams had quirks in their careers that affected their life-time batting totals. Ruth did not become a full-time hitter until 1919, his sixth season in the major leagues and baseball did not introduce the livelier baseball until 1920. Both of these factors reduced Ruth’s career home run total to the point that one could make a good case that, had Ruth been a full-time player from the beginning of his career, he would still hold the record for most home runs in a career. Williams lost three full seasons (1943-45) and most of two others (1952-53) to military service. He certainly would have hit a lot more home runs had he not served his country as a Marine pilot. But Williams topped 40 homers in a season just once (43 in 1949), so those who say that Williams would have hit more homers than Ruth had he not lost time to the Marines must be assuming that Williams would have hit substantially more home runs in each of those seasons than he hit at any other time in his career. It just would not have happened. Once I wade through Bradlee’s entire book, I’ll follow up with a review. It wouldn’t be fair to judge a 775-page book on one sentence on page 22.